Rihanna has created a business empire in the last few years. Outside of her music, she created the Fenty Beauty products and the Savage X Fenty Lingerie. She has made more of a name for herself then she would have ever imagined while growing up in Barbados. Unfortunately, her name is stirring up issues. According to documents obtained by TMZ, Rihanna is suing her father, Ronald Fenty and his partner, Moses Joktan Perkins, for using the Fenty name to start separate endeavors. One of these ventures includes a talent development company called Fenty Entertainment. They might have the same last name, but Rihanna legally owns it after she trademarked it to protect the empire she’s creating. 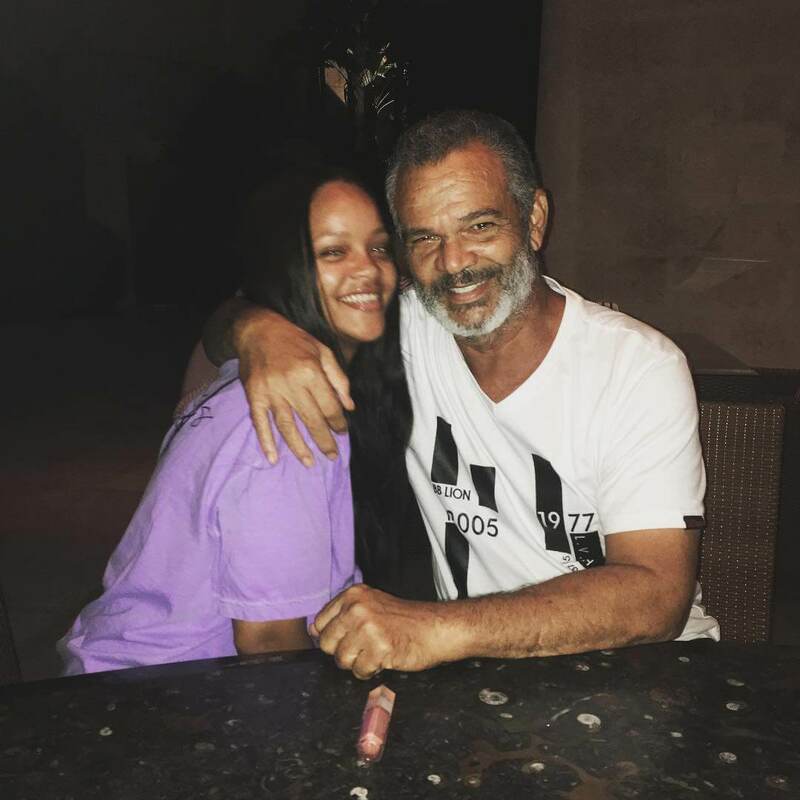 The lawsuit also says that Rihanna’s dad claimed to be her representative as they tried to book 15 performances in Latin America for $15 million. “Although Mr. Fenty is Rihanna’s father, he does not have, and never has had, authority to act on Rihanna’s behalf, nor has he ever been authorized to use her name, intellectual property or publicity rights,” the suit obtained by CNN reads. Rihanna sent multiple cease and desist letters to her father, but he continued to infringe on her trademark, so she had to do what was best for her business. In sum, Rihanna is asking for an injunction to prevent her dad and the partner from using the Fenty name anymore, and monetary damages up to $75 million. Dad better have her money?